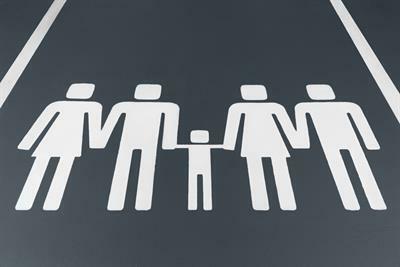 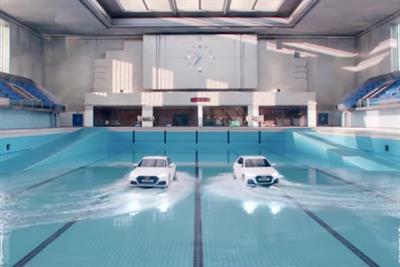 A collection of the best Automotive creative work, such as advertising, marketing campaigns and videos. 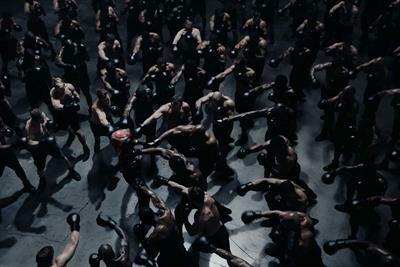 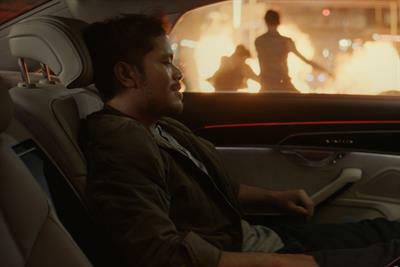 Audi's latest ad is not your typical martial arts duel. 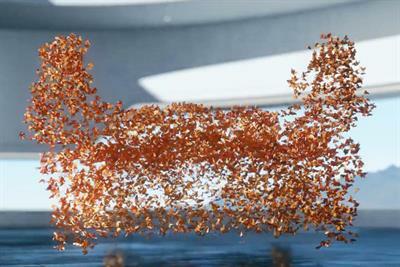 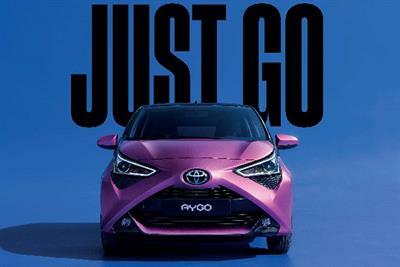 Toyota is launching its new Aygo with a multichannel campaign covering 15 European markets. 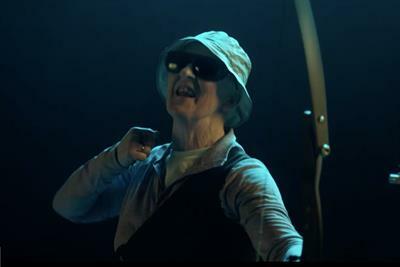 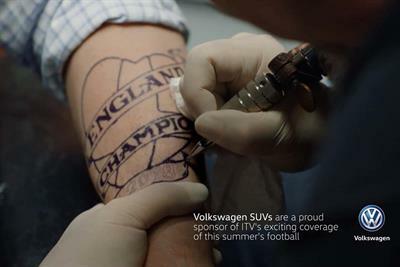 Volkswagen's idents for its sponsorship of the World Cup on ITV tell an inspiring story of one man's beautiful delusion. 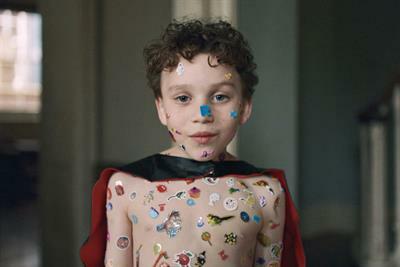 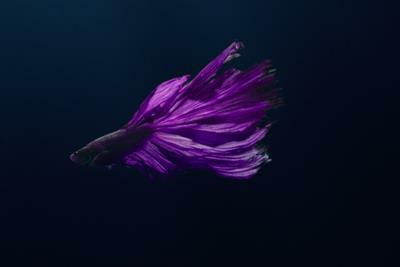 Youth, rebellion and diversity are the themes of Land Rover's 70th anniversary campaign.